Strapped for time? 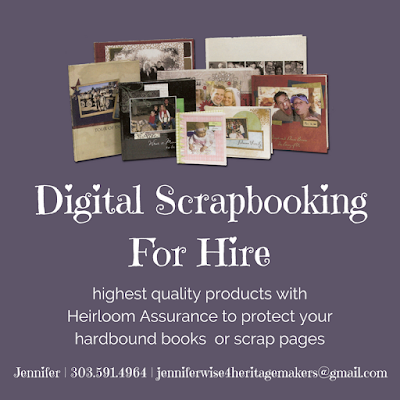 Overwhelmed at the idea of publishing your pictures in scrapbooks or scrap pages? Have a cool gift idea but no time to make it? I can make your project for you!! I will make your projects in your own private (free) Heritage Makers account, so you will always have access to them, can check on their progress, can order extra copies in the future if you'd like, etc. I'll open your account on my website so we're connected, and we'll go from there! I actually love this part of my business! I love helping people do something they REALLY want to do. And it's fun for me, to boot. With over 13 years' experience as a Heritage Makers user and lover, I'm about as fast creating pages and projects as they come. 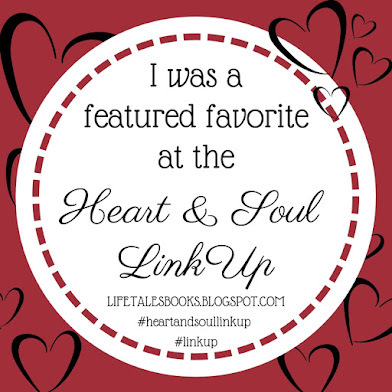 Contact me for specific details, but the basics are that you will pay for your book in your Heritage Makers account, plus you'll pay directly to me the Consultant Fee of $35/hour. For reference, it takes about 8-15 minutes for me to complete one page, but this depends entirely on if I'm using a template or creating pages from scratch, and how many pictures are on a page, etc. 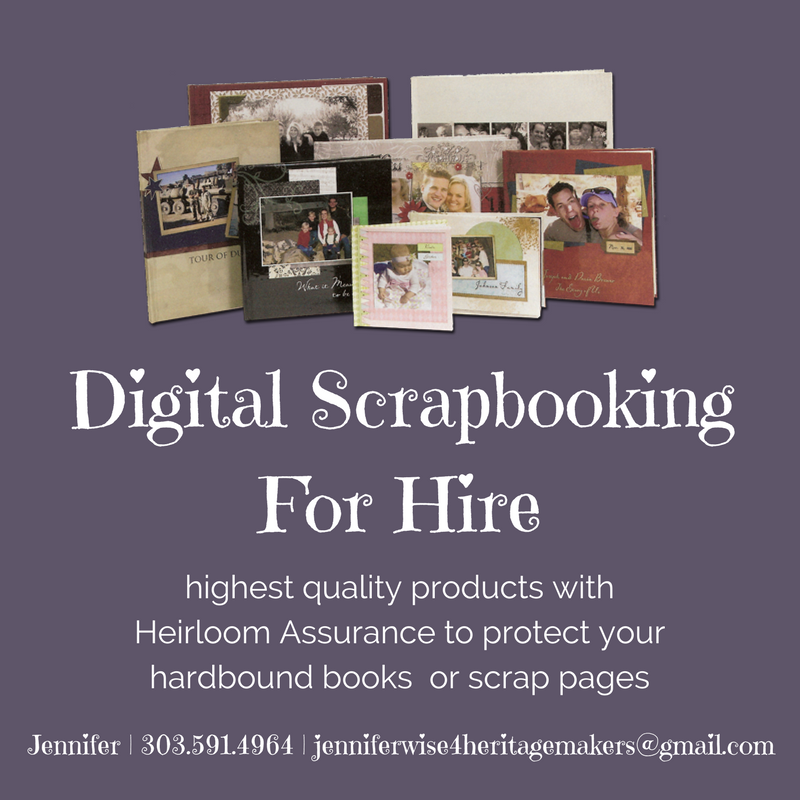 THIS "FOR HIRE" OFFER APPLIES TO ANYTHING FROM MEMORY-KEEPING (books or scrap pages) TO BUSINESS SUPPLIES (flyers, business cards, loyalty punch cards, etc.) AND EVENT ITEMS (wedding invitations and chocolate favors, birthday banners, etc.) If Heritage Makers offers it, I can make it for you! See all the Heritage Makers possibilities right here at my website by clicking "products" at the upper right. Just contact me to get started. 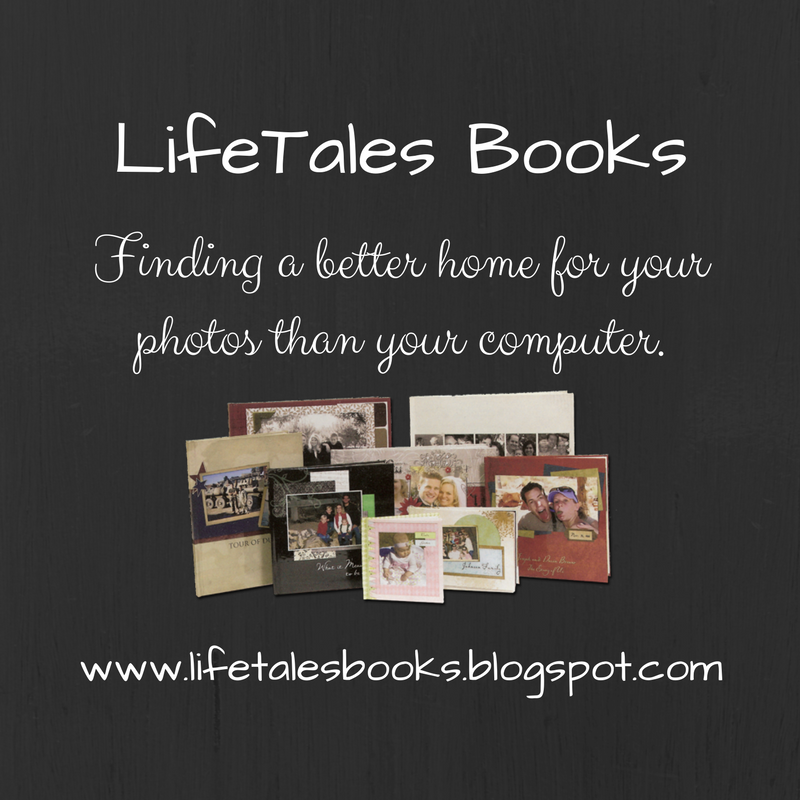 Be sure to spread the word to friends and family members who are strapped for time or otherwise struggling to publish their own photos and preserve their memories. I can also make just part of your projects, if you prefer. If you'd like to create part of your project on your own, this video shows you exactly how to use Heritage Makers software, Studio. I also hire out for photo organization and other aspects of memory-keeping.